Great Turn-out for Prismacolor Seminar! 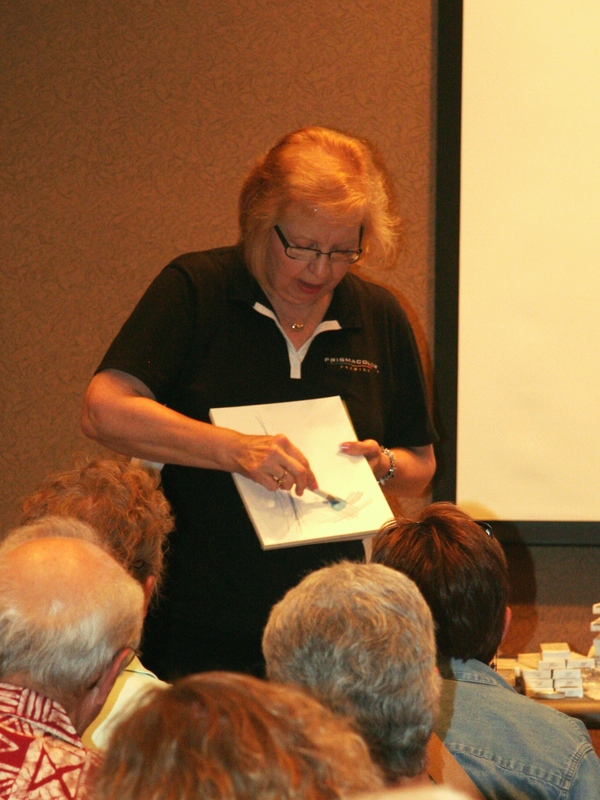 Approximately 58 members and visitors turned out to enjoy our recent Prismacolor seminar conducted by Diana Garrett, who certainly did not disappoint! 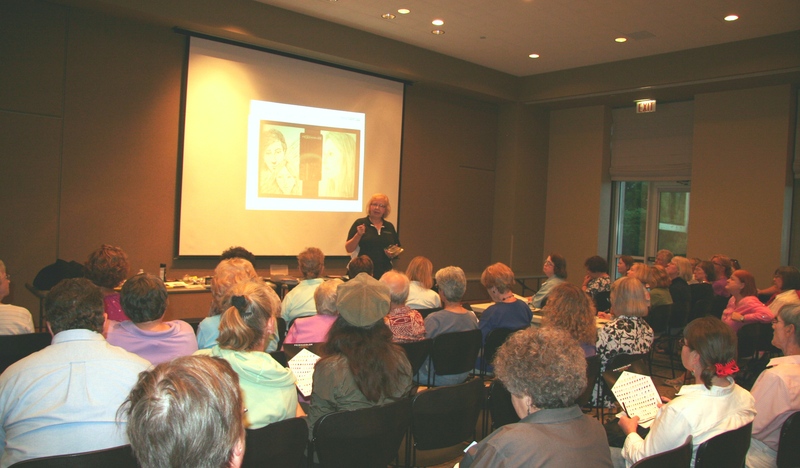 Between her friendly style, her demonstrations, tips, prizes, and samples, Diana kept the crowd enthralled. Thank you Diana, and we hope to have you back again soon!